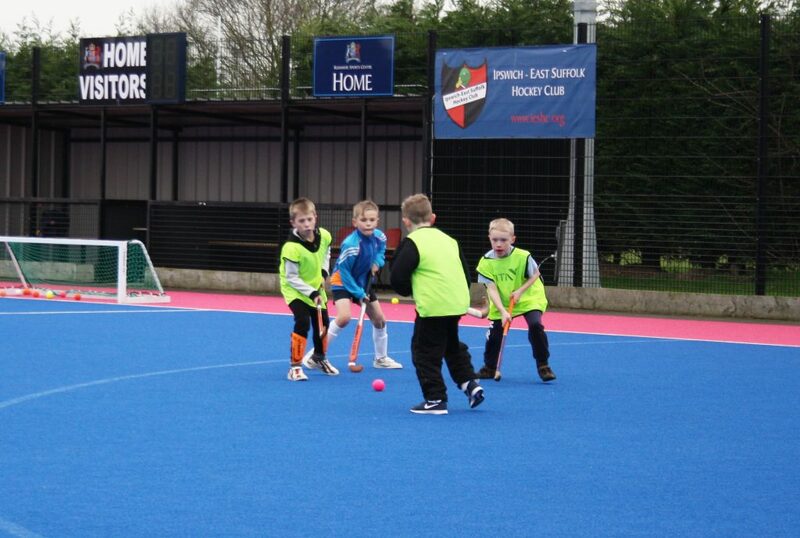 Ipswich School Sports Centre aim to create an environment that instills passion in sport. 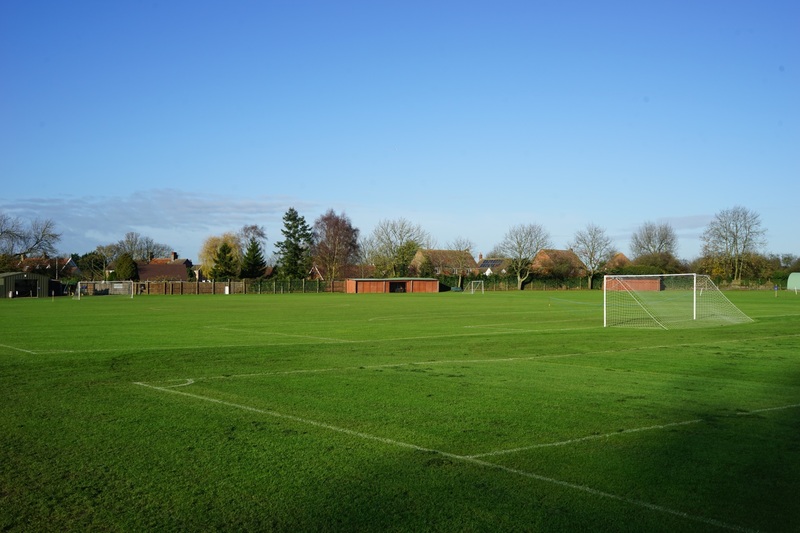 Our Sports Centres provide top quality sports facilities and coaching for local schools, communities and clubs. 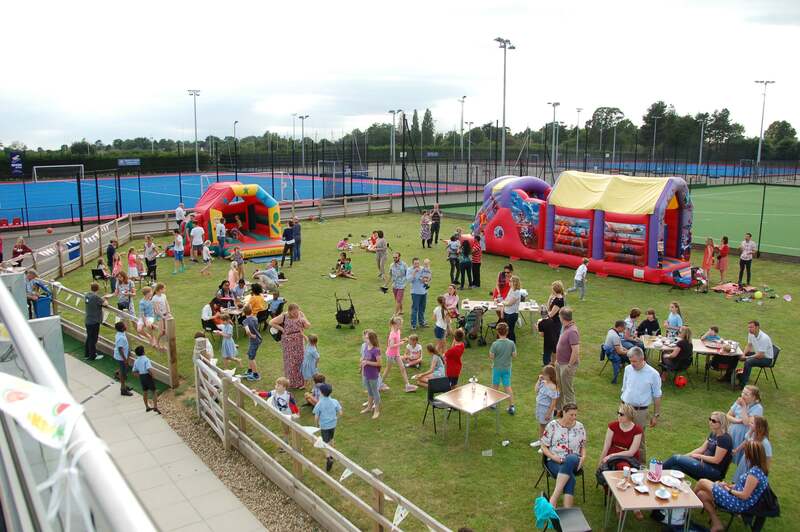 We hope to enthuse people with a love of sport and fitness. 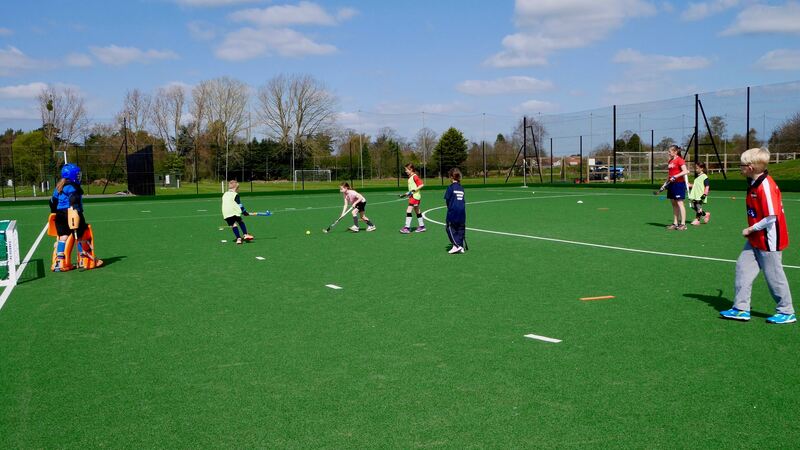 We run activity programmes for young people during school holidays, including hockey camps and masterclasses, tennis sessions and multi- activity courses. 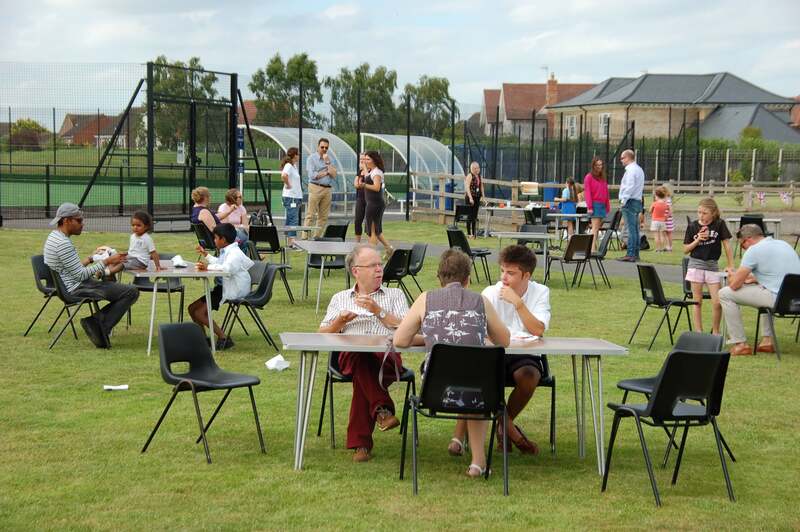 These are open to young people from any school and college. 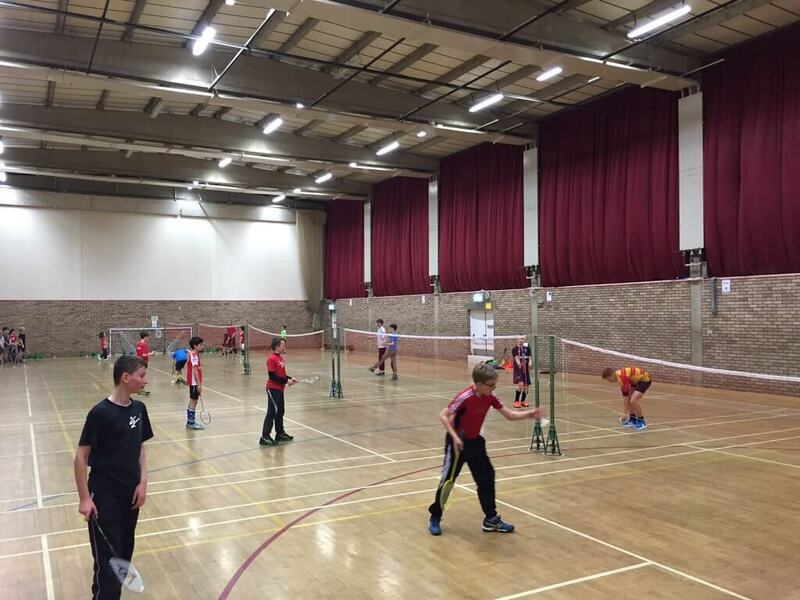 Our camps and masterclasses provide technical understanding to help take individual performance to the next level. During the day adults can join us at ISSC Rushmere for Zumba, walking netball and badminton. 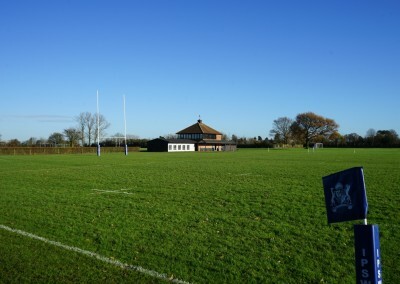 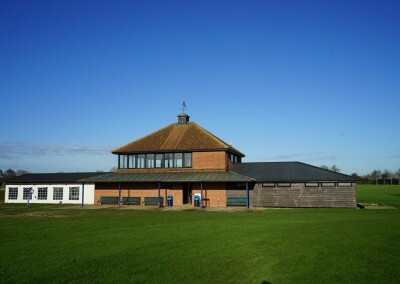 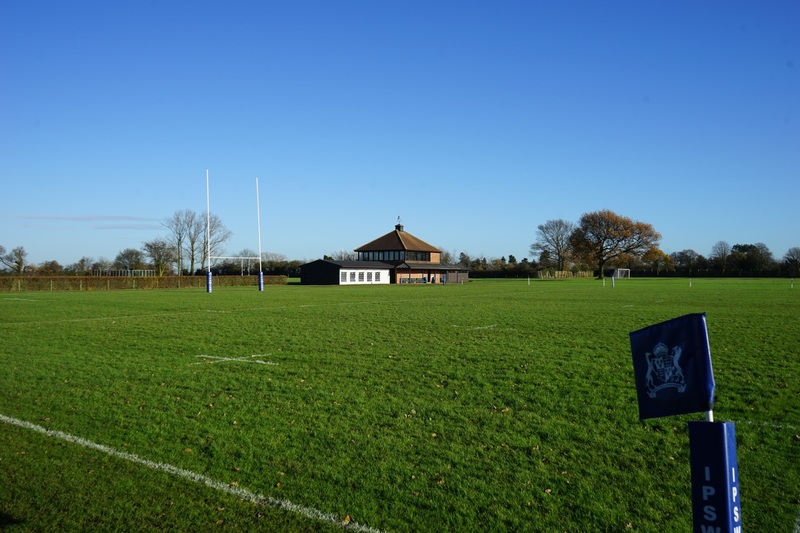 In the evening and at weekends ISSC Henley Road is used for swimming, cricket and other activities, and Suffolk county cricket is playedon the School Field in the summer months. 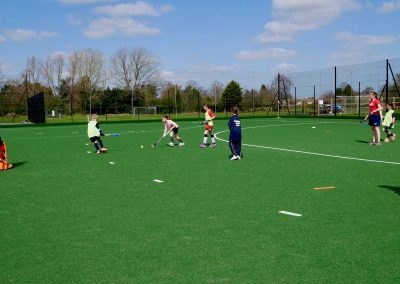 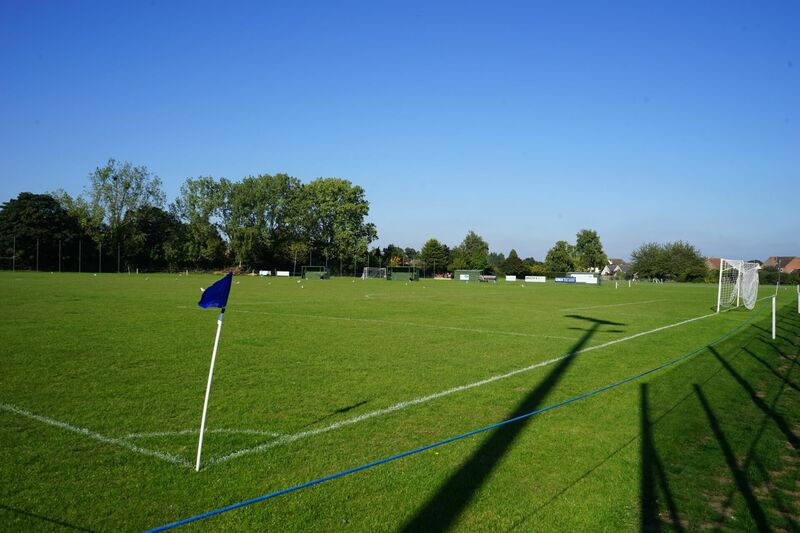 ISSC Rushmere is home to Ipswich and East Suffolk Hockey Club and many other community groups and sports teams use our facilities on a regular basis, view our clubs webpage to find out more. 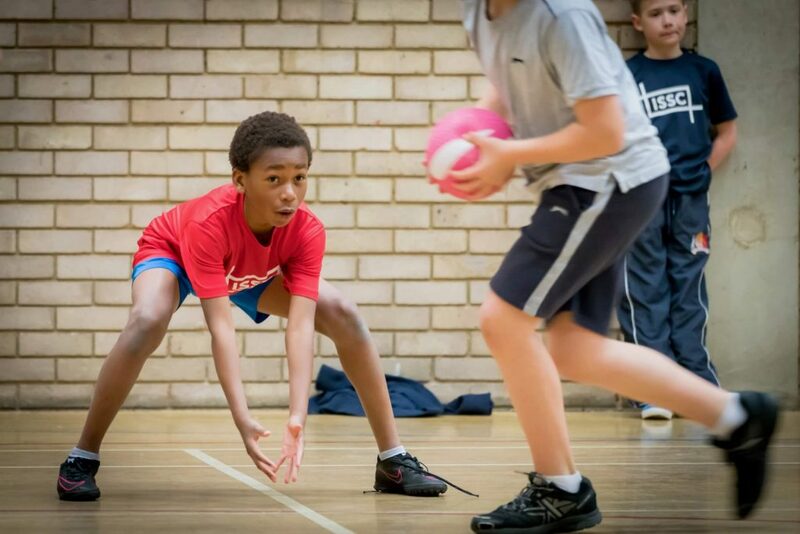 We support local schools and organisations by hosting tournaments and events, School Games, Suffolk Sport and local charity events at our Sports Centres and provide coaches for after school activity club. 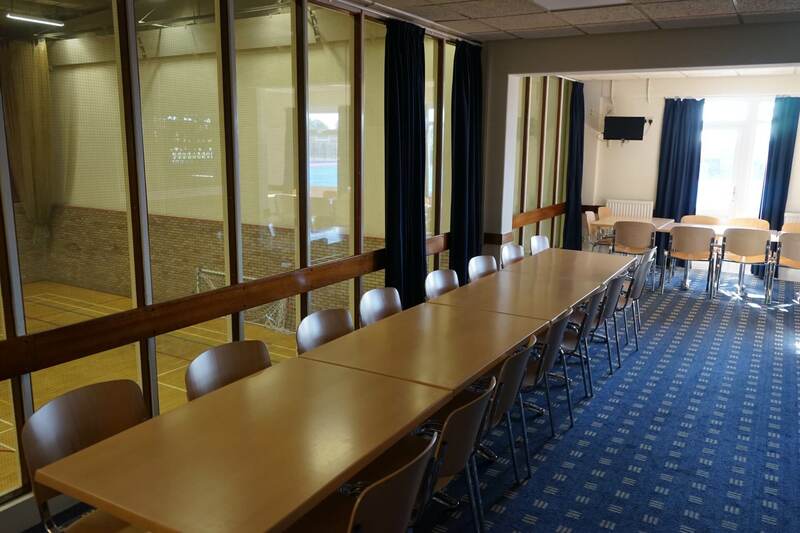 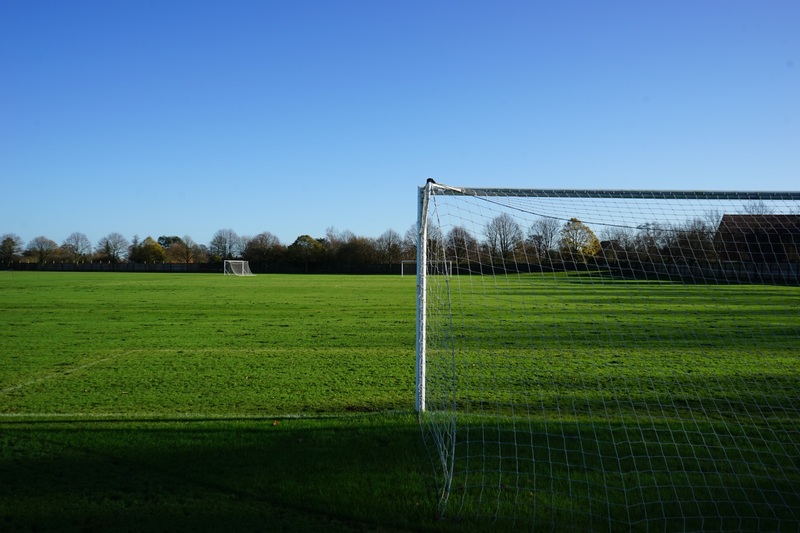 Our multi-million pound training venue at ISSC Rushmere offers first class sports and events facilities which are available to hire for community use. We have a fully licensed bar, a light and airy lounge with a dancefloor and a separate meeting room, suitable for up to 20 people. 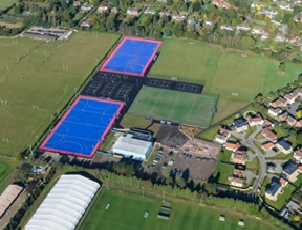 There’s an indoor sports hall with a sprung floor, three astroturf pitches, plus tarmac netball/tennis courts and grass sports pitches. 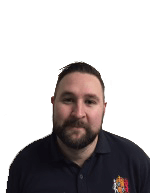 Click on ISSC strategy to find out more. 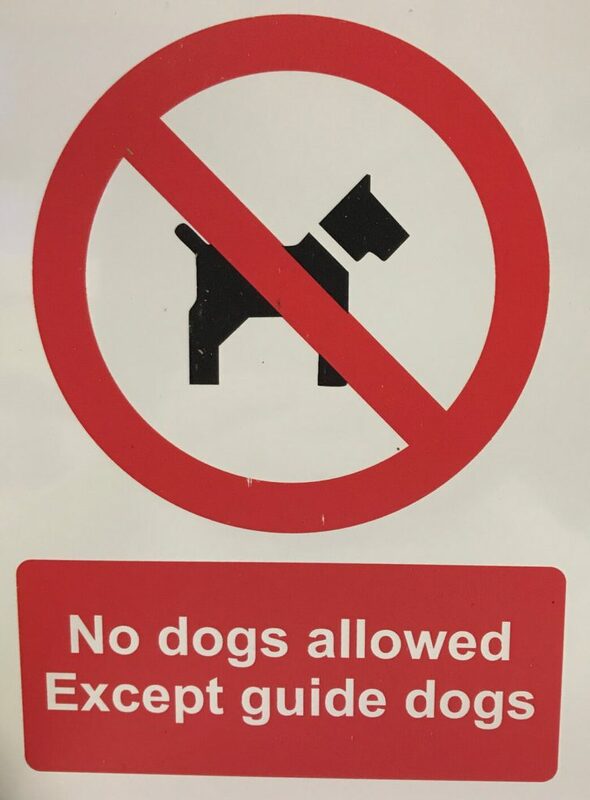 Please remember NO DOGS on our ISSC facilities expect assistant dogs. 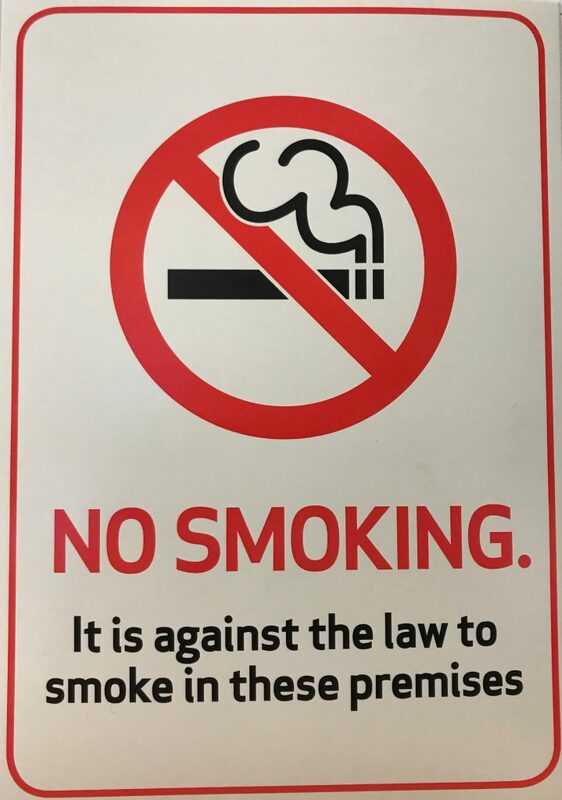 Please remember there is NO SMOKING in our buildings and we would ask you not to smoke during a school or junior event. 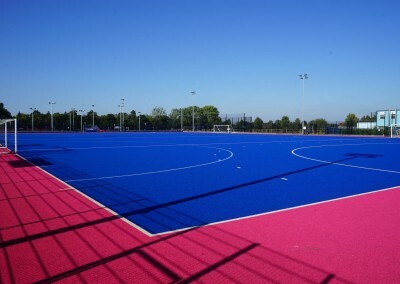 ISSC is a multi-million pound training venue which is part of Ipswich School offering first class sports and events facilities. The site was first developed as a sporting facility back in 1977 by Willis Faber and following a period of private ownership and investment it was taken over by the School in 2012. 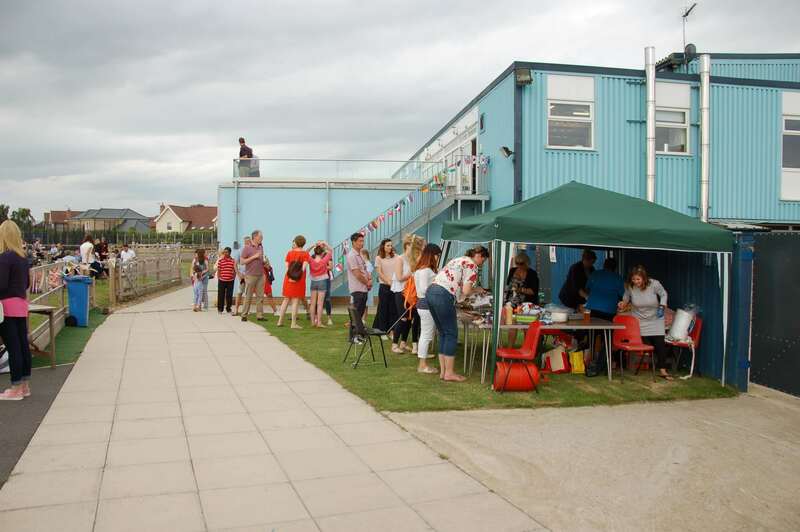 One of the key requirements for the site was the continued community participation in sport. 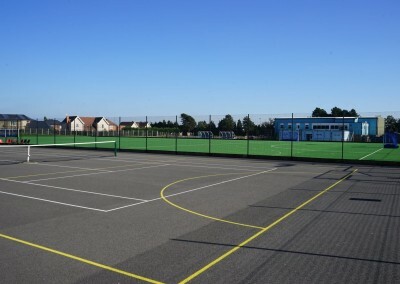 Situated just 10 minutes outside Ipswich and close to Woodbridge and Felixstowe it has hosted tournaments for Suffolk Netball, Elena Baltacha Academy of Tennis and has been a Junior Regional Performance Centre for Hockey. 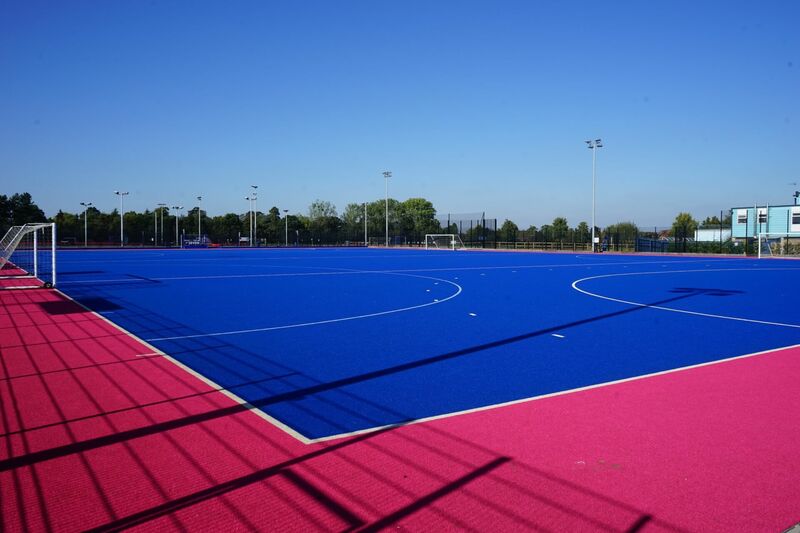 The site continues to be used by local clubs and organisations so please do contact us to discuss your requirements for sport and other activities and become part of the best facility of its kind in the area. 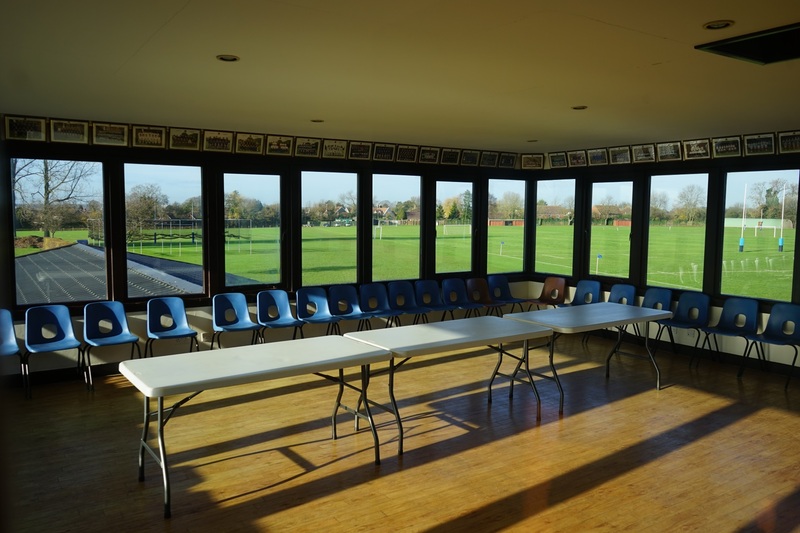 If you have any questions about hiring out our facilities please don’t hesitate to contact us on ISSC@ipswich.school or phone Mandy Camilleri on 01473 272525. 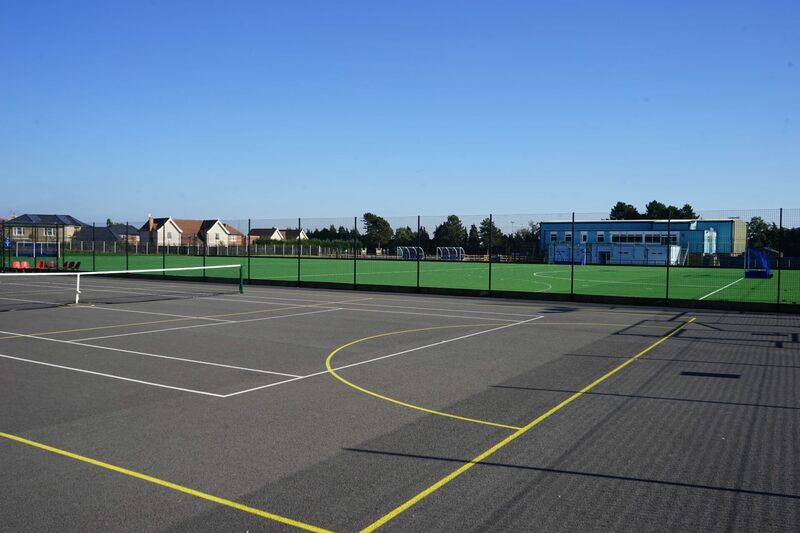 If you would like to hire out any of our facilities at our Rushmere site, please complete the booking form and email to ISSC@ipswich.school or send it via post to: ISSC Rushmere, The Street, Rushmere St Andrews, Ipswich, IP5 1DE. 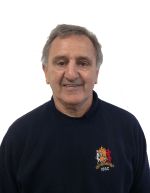 Click here to view ISSC’s terms and conditions. 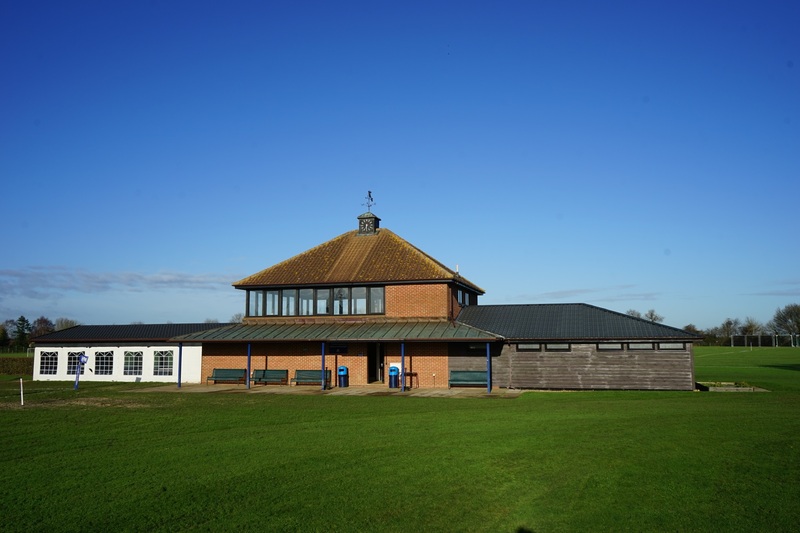 Click here to view ISSC Rushmere risk assessments. 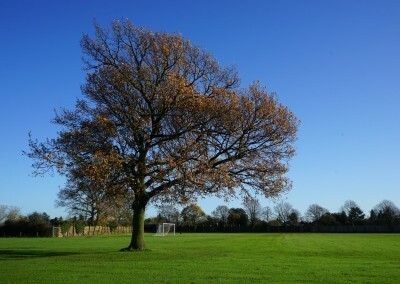 Ipswich School was established on its current site in 1853 and has a history spanning back to the 14th Century in Ipswich. 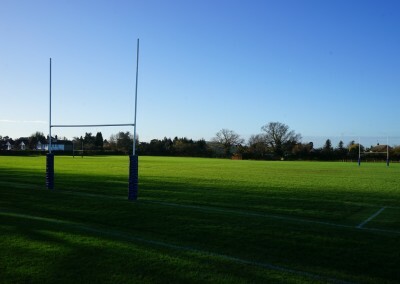 The site has some great sporting facilities to hire. 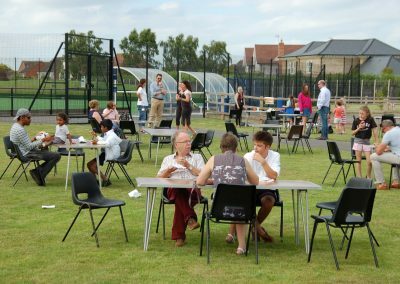 The site also has a state of the art new Music School and a 300 seater capacity main hall which can also be used for dinner functions. 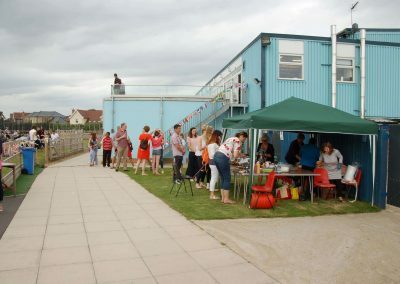 More details of these can be found at the Ipswich School Enterprises website. If you have any questions about hiring out our facilities please don’t hesitate to contact us on ISSC@ipswich.school or phone Bryan Caley on 01473408308. 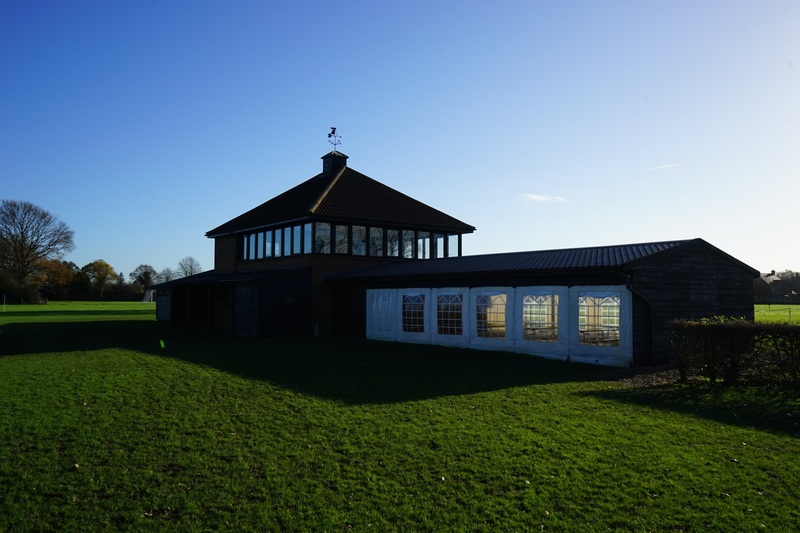 If you would like to hire out any of our facilities at our Henley site, please complete the booking form and email to caley@ipswich.school or send it via post to: Bryan Caley, Ipswich School, 25 Henley Road, Ipswich IP1 3SG. 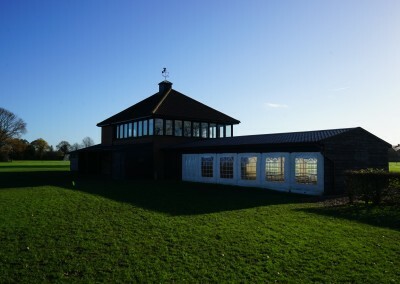 Click here to view ISSC Henley risk assessments. 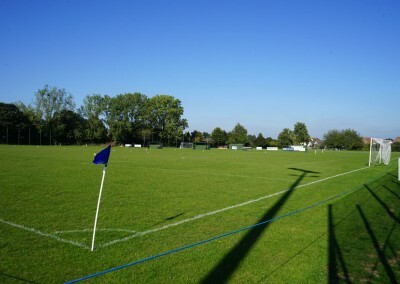 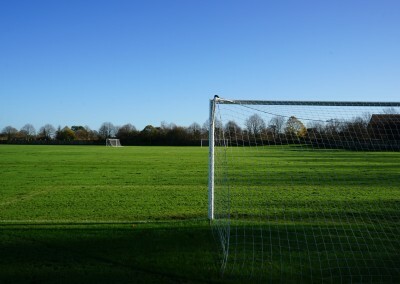 The 32 acres of grass facilities off Henley road/Valley road have been part of the School for many years. 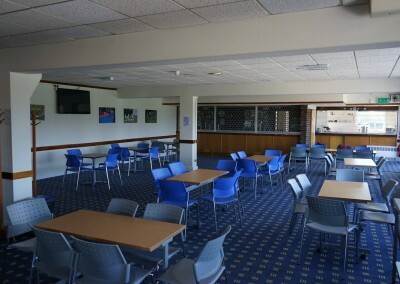 Recent improvements to the pavilion mean that it is now an excellent place to host football, cricket and rugby. 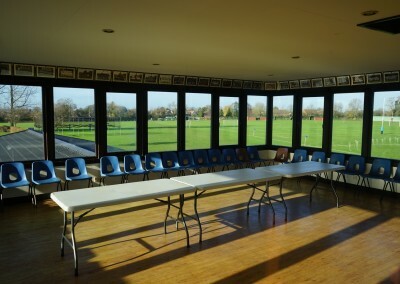 It can also be used for athletics and rounders and often hosts external school competitions. 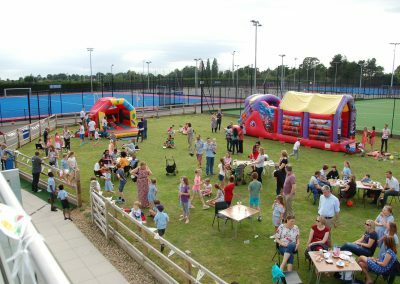 There a lot of opportunities to use this site for sport and other events such as, village fete, corporate events and sports days. 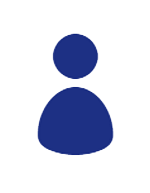 Click here to contact us. 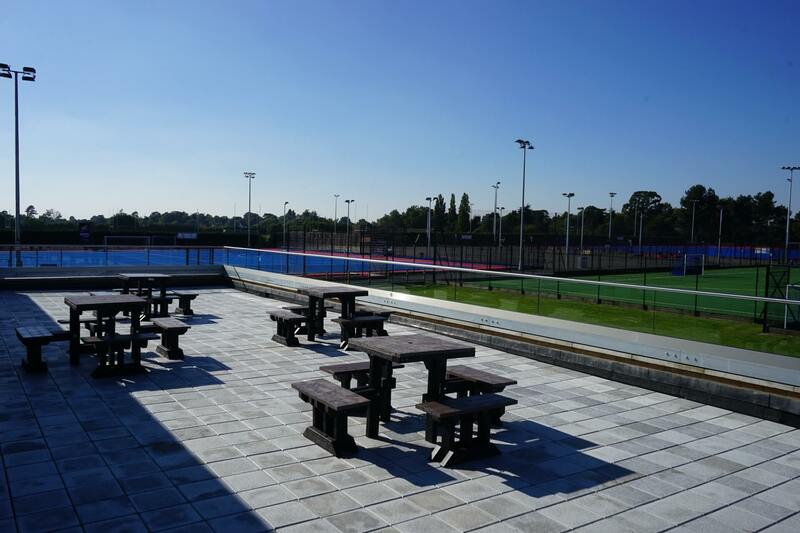 If you would like to hire out any of our facilities at our Notcutts site, please complete the booking form and email to caley@ipswich.school or send it via post to: Bryan Caley, Ipswich School, 25 Henley Road, Ipswich IP1 3SG. 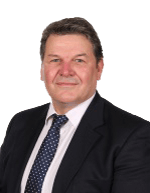 Click here to view ISSC Notcutts risk assessments. 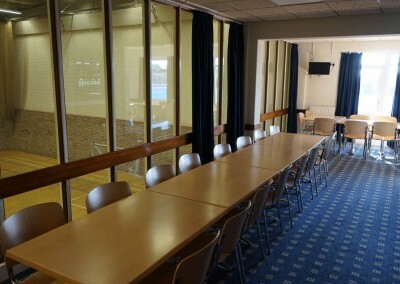 Welcome to the Ipswich School Sports Centre clubs section. 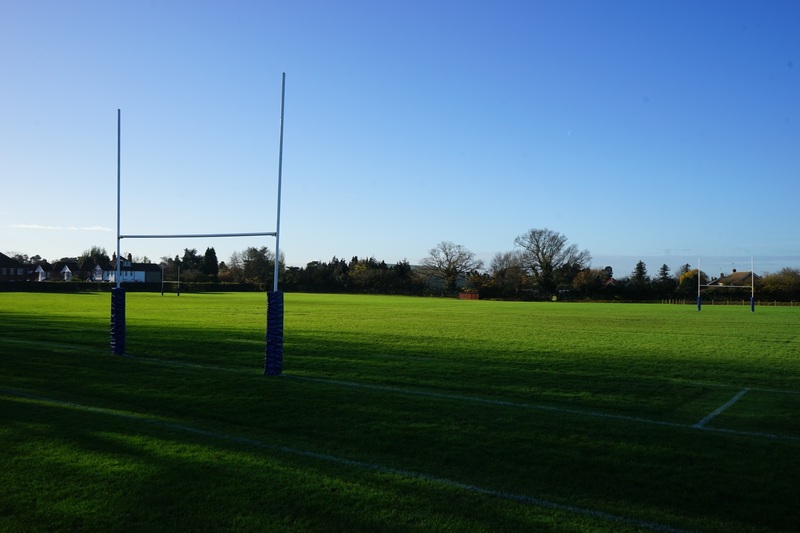 We pride ourselves in being the home ground for a multitude of sports clubs, creating a sporting community which encourages people to participate and compete in sport. 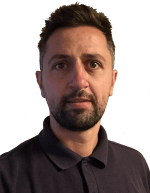 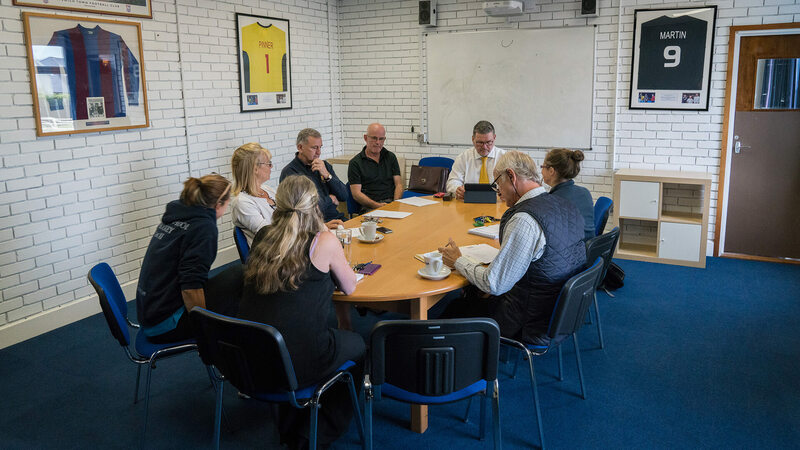 Here at ISSC we are working in partnership with local sporting organisations to engage people of all ages to get back into sport. 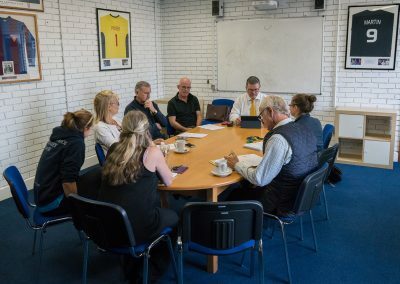 We have worked closely with Suffolk Sports and have hosted The Workplace Challenge for the past two years.